In cats, the common complaint is the amnesia that they tend to develop about their litter box. Pet experts suggest that cats may not like the smell or texture of litter, or maybe they dislike the location of box. 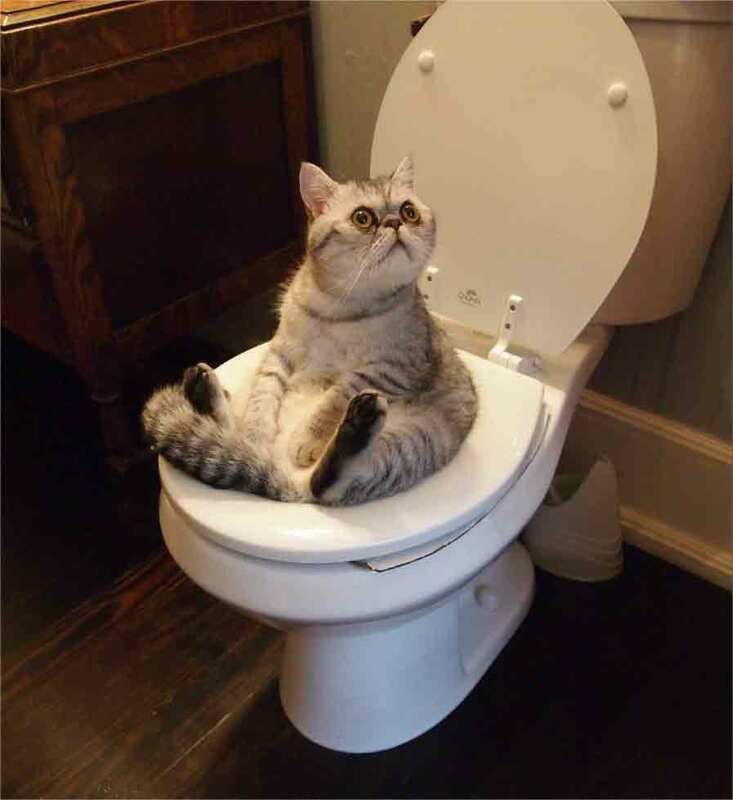 Training cats to use a toilet is surprisingly easy if you have the patience. Check it out!